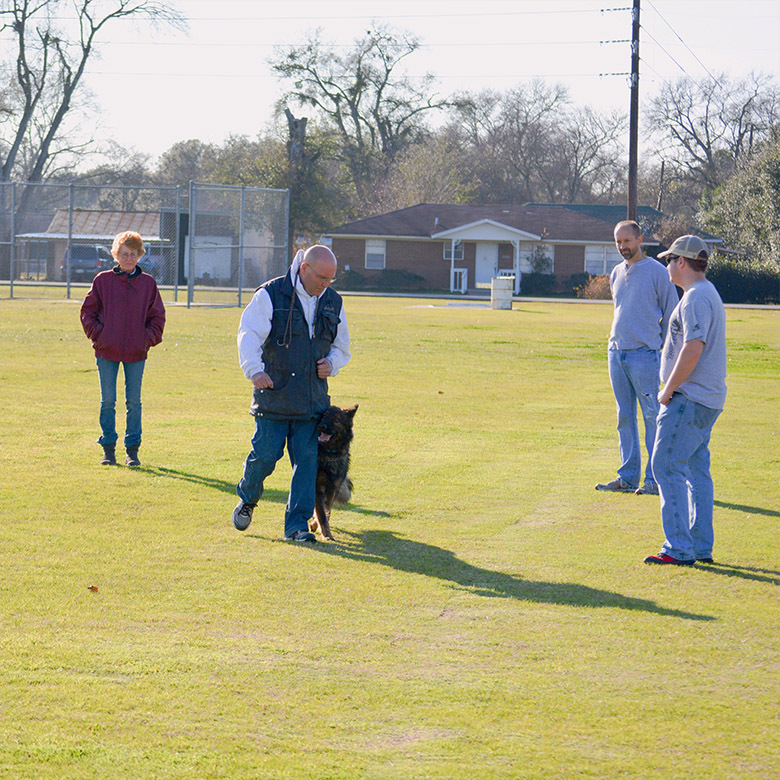 Quality dog training is the essential core of our business. 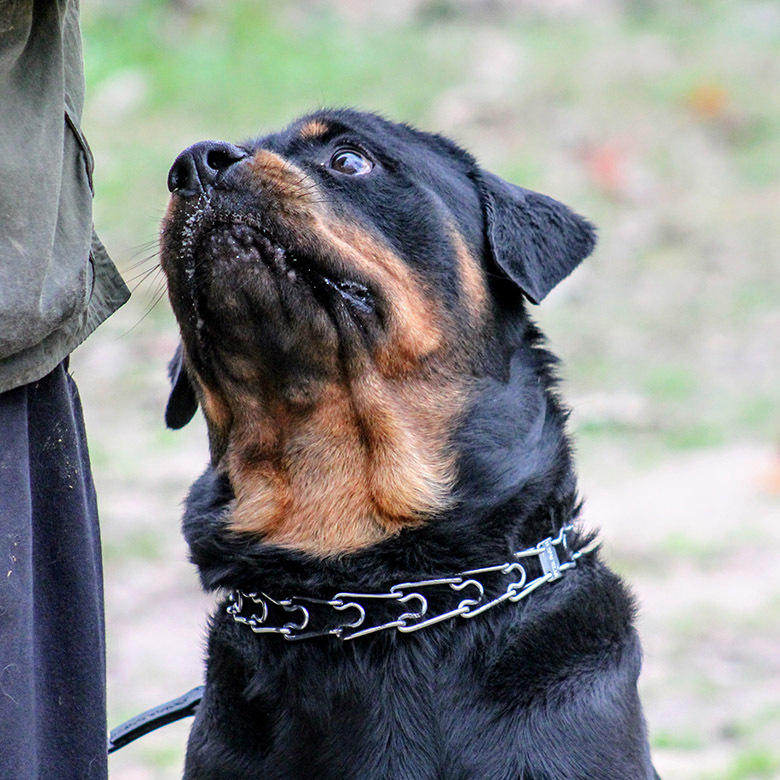 Many conflicts occur between a dog and owner when messages are unclear and not properly understood. 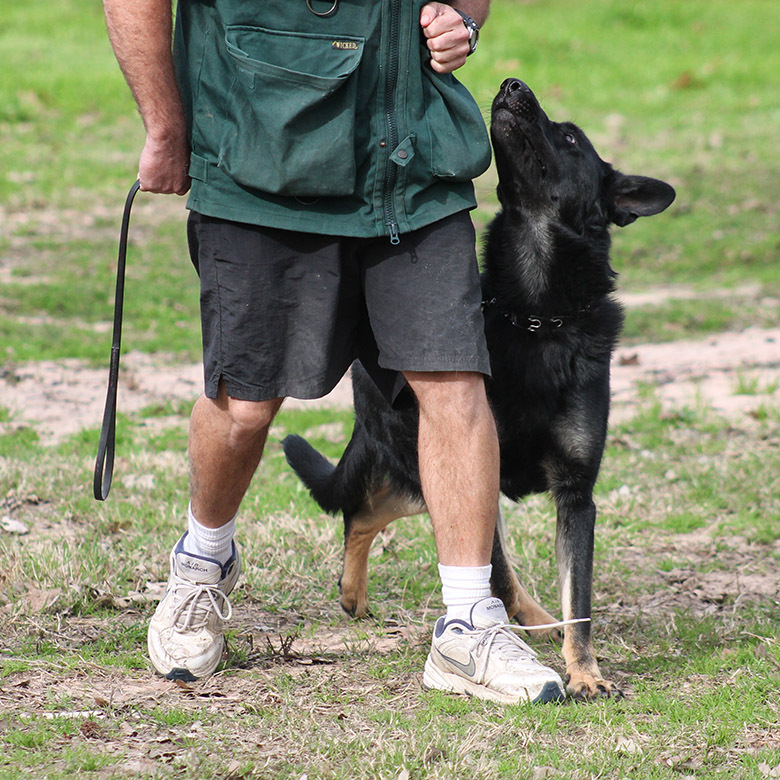 Understanding that all dogs learn differently, Circle K9 offers a variety of options to help not only educate the dog but also its owner. We now offer all types of training throughout the year with the recent addition of our top of the line indoor training facility! Includes 3 Week Training Package with greater precision and reliability. Complete obedience at home and on the go! Busy lifestyle, too hot outside, or your furry family member needs to lose a little weight? 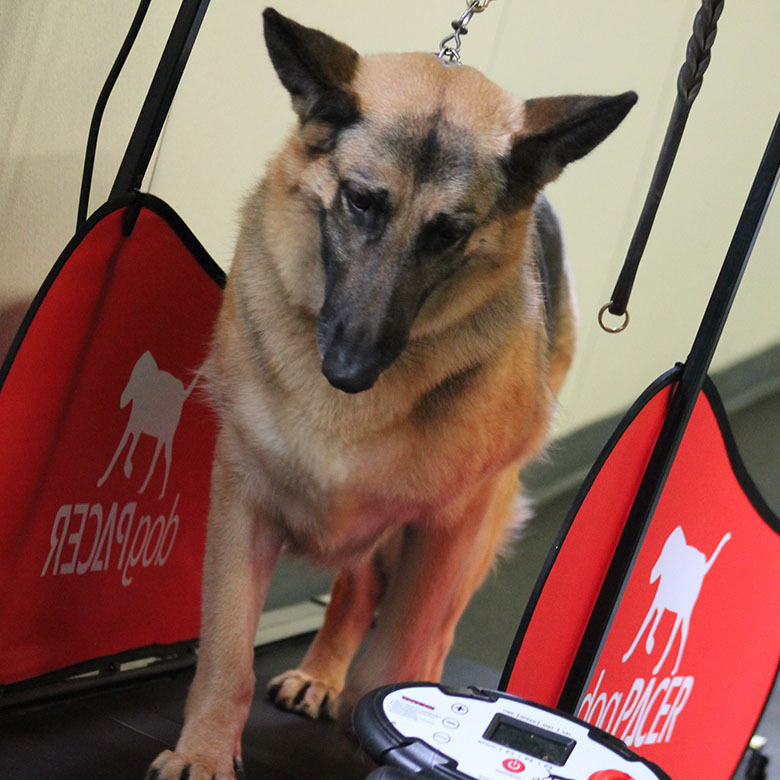 No problem, we will teach your dog how to treadmill! 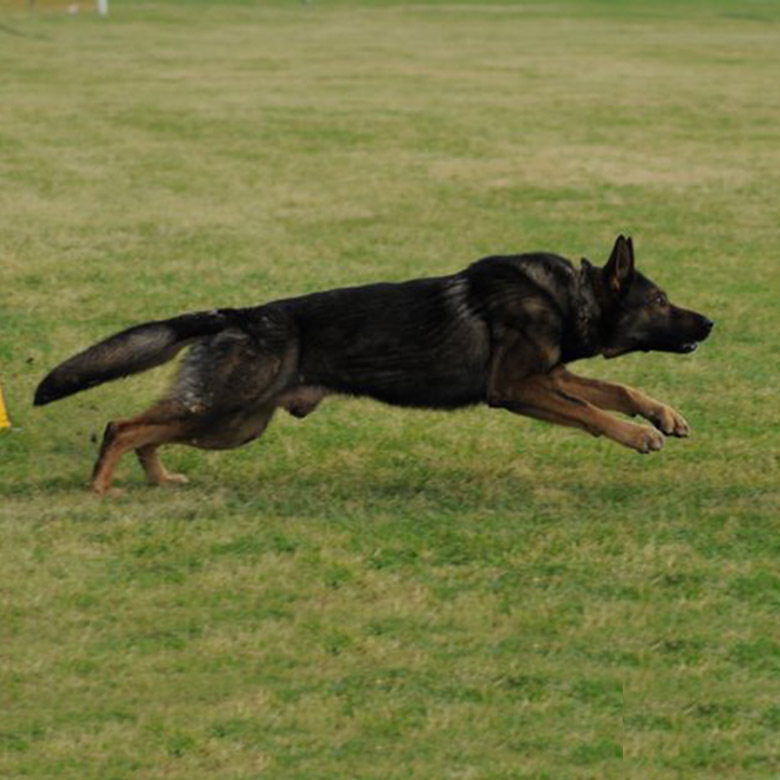 Dogs have crazy amounts of energy, and they need a high energy workout. 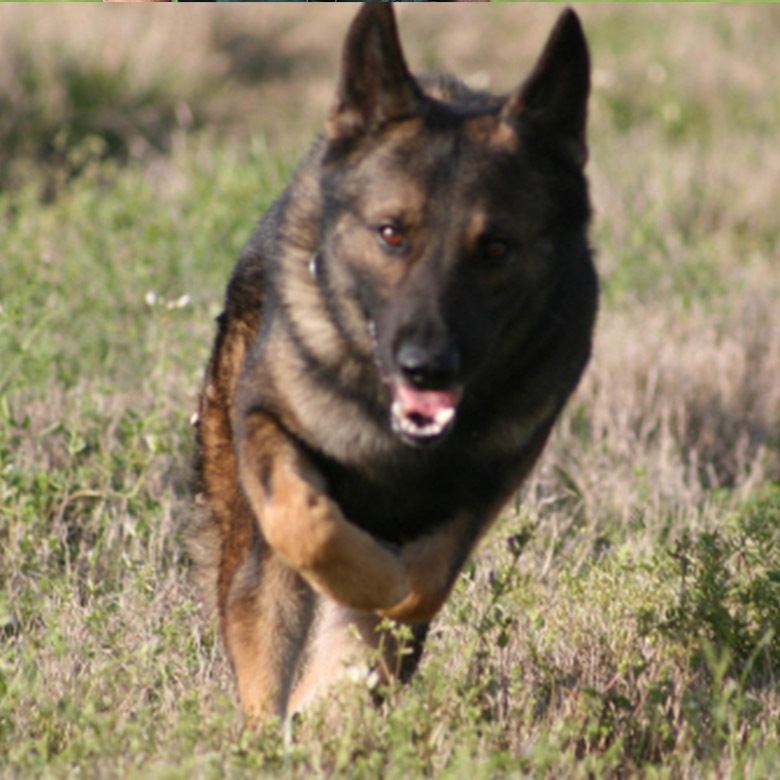 *Must previously have gone through our treadmill boot camp, or been through one of our obedience Board and Train programs. We offer training while you are boarding your pet for an additional $15 a day. 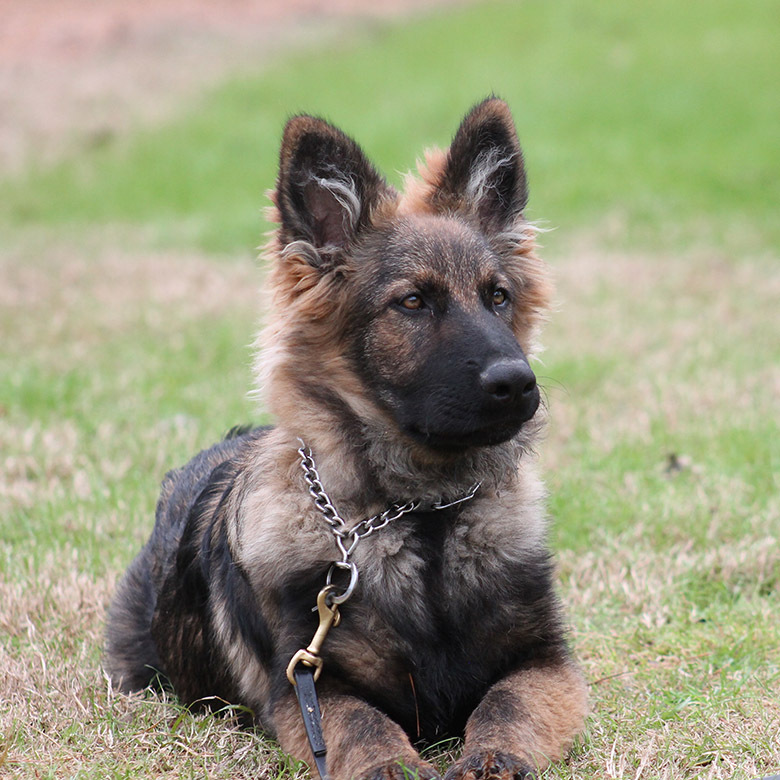 Only available to dogs who have been previously trained by CK9. *Must previously been through our obedience Board and Trains.